When designing a medical fit-out, planning is key. Getting off to the right start can ensure the design and construction process is quick, easy and avoids costly budget blowouts. 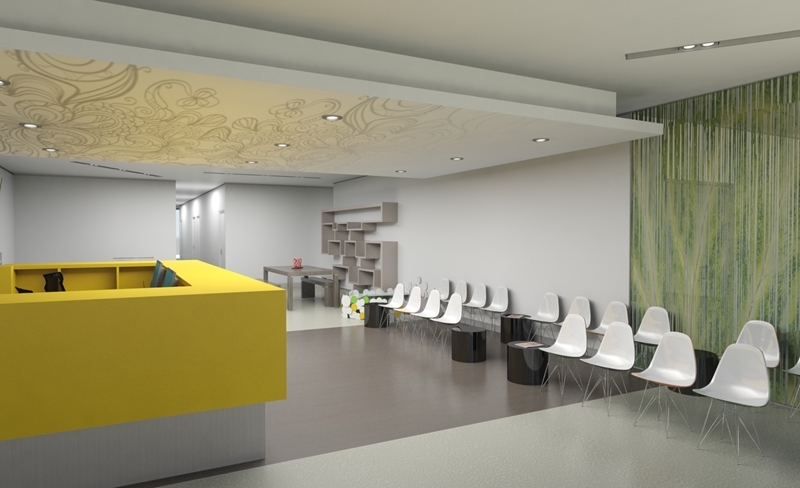 Yet, understanding exactly what to expect when designing an Australian clinic is simple with the help of the seasoned experts at Space for Health. To use a straightforward example, we've outlined some of the important costs to consider when fitting out a general practice clinic. Medical site feasibility should be the first step when choosing the right location for a clinic or other practice, according to Space for Health Managing Director Monica Benavides. "Some people commit to sites that don't comply with regulations. For example, buying a house and being unable to change the zoning from residential to medical, leaving people with an asset they can't use. Another cost comes from leasing sub-standard properties that don't meet with regulations. Practitioners have to then upgrade the site on behalf of the landlord." What are the costs of not seeking the right advice? Body protected areas – areas designed to prevent electric shock in patients who are connected to equipment that naturally lowers the skin's resistance. Infection control standards – outlined by the Royal Australian College of General Practitioners as a guide for health professionals to prevent infection. Trying to retrofit a clinic to meet these standards can be an extremely difficult process, and in some cases may mean the complete renovation of the area. Complying with the number of car parks needed, which can vary based on number of practitioners or size of the facility. Having correct disability access compliance, so all areas are accessible for both patients and staff members. Making sure your practice is not hit with the unexpected cost of gaining compliance comes down to understanding requirements well before construction even starts. For this reason, Space for Health provides clients with a complete turnkey solution, from choosing the right location to fit-out completion, so all costs are upfront from day one.